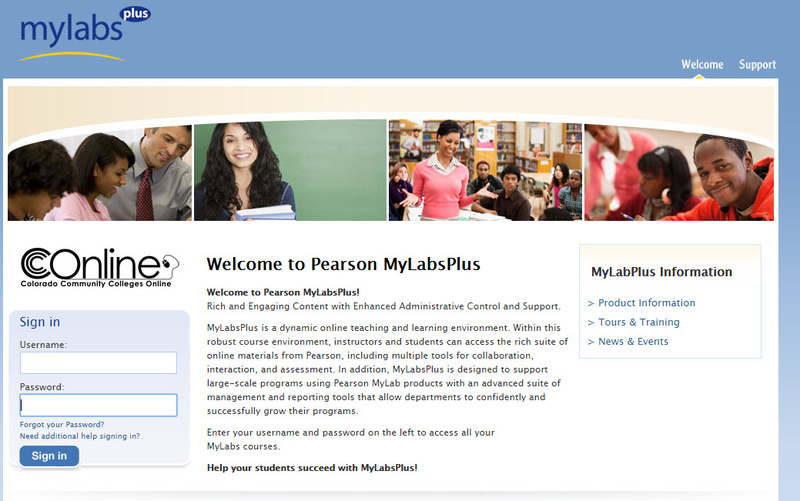 If you received an Incomplete in a CCCO course that uses MyLabsPlus you may need to access the MLP section by using the following instructions. Posted by: Amy Sorensen - Mon, Jan 25, 2016 at 4:17 PM. This article has been viewed 3710 times.